That there is still a place on earth where every, single passenger who gets off a bus personally thanks the bus driver for the ride. So awesome. That it hurts to pay R140 for a frozen chicken. It hurts a lot. That dark chocolate and cheese, two of the lights of my life, are, in fact, cheaper in New Zealand than it is in S.A. Hallelujah. That driving in a foreign country isn't half as terrifying as it sounds. That a speed limit of 50 km/h in residential areas and 100 km/h on the freeway is right up my alley. I was born to drive in New Zealand! That a shopping cart/trolley is also called a trundle. That conquering the bread shelf at the store is, overwhelming as it may be, indeed possible. And believe me, overwhelming is an understatement. That getting your refuse removed isn't as simple as placing a filled, black garbage bag on the sidewalk on refuse removal day. Just ask the only paw-paws in the street whose refuse got left behind for two weeks in a row. That wet washing does eventually dry out after three (rainy) days of hanging in the garage. That nothing comes close to a beautiful day in Wellies! Or perhaps parkrun NZ only attracts faster runners? On Saturday, I clocked a 26:43, which would, back in S.A., easily have landed me in the top 50% (at least) of the field at most of the parkrun locations. Here in New Zealand, however, it placed me in the bottom half of the field at Kapiti Coast parkrun, with only 14 odd minutes between me and the last finisher - gulp! And it's not a question of only a certain age group being represented at Kapiti - I saw a good mixture of (very) young children, senior citizens and younger adults. They're just all super fast! 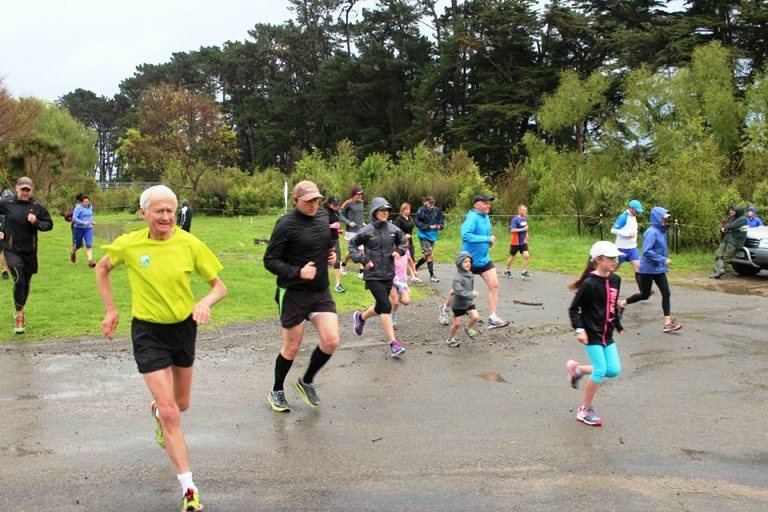 The finishing time of the last finisher at Kapiti has varied between 39 and 40 minutes for the past three weeks of me monitoring it - a good 30 or so minutes faster than that of the average S.A. parkrun. Speedy indeed. 2. 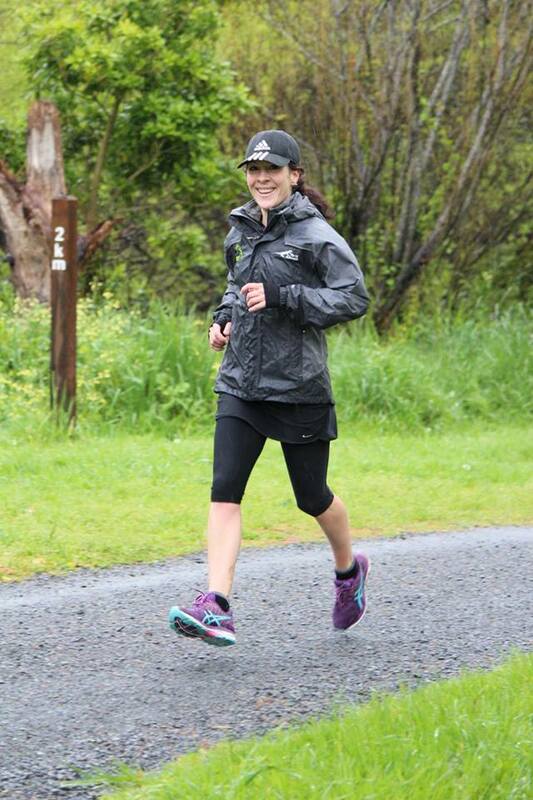 Kiwis aren't fair weather runners. My first Kapiti Coast parkrun was perfect in every way: Perfect weather, no wind, dry as a bone. But then, this weekend, it was what I assume is closer to the norm: Wet, freezing and very muddy. I expected everyone to sit huddled up in their cars until 07:58 and then sprint to attend the pre-run briefing, but no. As folks arrived, they leisurely got out of their cars, walked to the starting line in the rain, and stood there chatting without even batting an eyelid. A large portion even showed up in shorts and t-shirts - a far cry from my three layers, including a rain jacket, ha! At least I was there, right?! 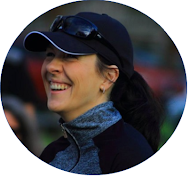 I see the same trend outside of parkrun too: People walk their dogs in the rain, stroll to school in the rain, and cycle in groups in the rain - it's just part of life here. And that's exactly why I love to travel - to experience what is done differently and make some of it my own. Can't wait to experience more! Thanks, Lisa! Slowly but surely finding our feet, but loving every moment! 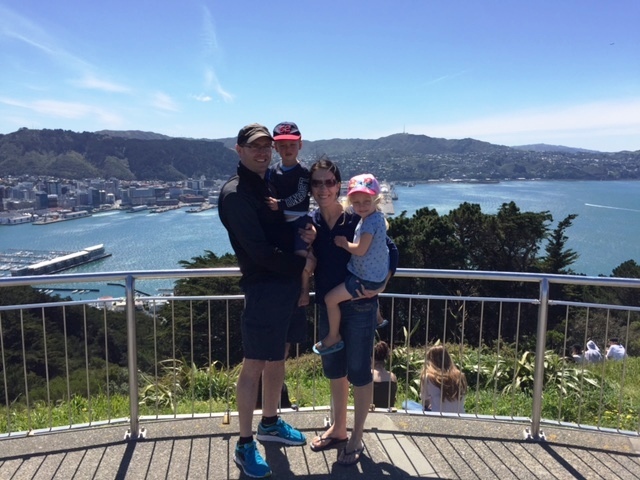 New Zealand is SO beautiful - definitely worthy of being bucket listed :) . I'm sure that NZ has slower runners too - I just need to find them, lol...! The parkrunners are a lovely bunch, though - and they motivate me to run faster too! I'm intrigued by the garbage collection. So how does it work? Refuse removal is not a function of the municipality - it's done by a host of different private companies. You therefore buy a big, colour-coded, flip-lid rubbish bin from whichever company you choose, and then pay per pick-up. Most companies sell packages, so a bin plus a certain amount of pick-ups for x amount. Garbage day is a flurry of activity in the neighbourhood, with tens of different garbage trucks driving through the streets, each one only tipping his/her company's colour bins. There is, however, also the option to buy specially marked yellow rubbish bags at any grocery store for NZ$3.80 per bag (i.e. about R38). These may be placed out on the sidewalk and is collected by yet a different garbage truck, which only collects yellow bags. (The bag cost therefore includes collection fees too.) Putting out full, black garbage bags on the sidewalk gets a blind eye from everyone - you find them exactly where you left them when you get home from work ;-P .